A decision by NHS England has been made on the future of Glenfield Children's Heart Unit in Leicester. The future of Glenfield Children's Heart Unit in Leicester is due to be announced. The decision by NHS England is expected during the course of this meeting in London. 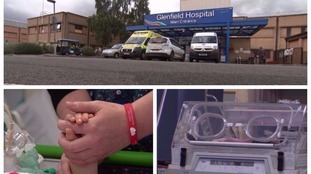 A decision is due on whether Glenfield Children's Heart Unit in Leicester will close or not.